Built for playmakers, these are not your average football socks. Alphaskin is built to match and enhance your natural movement. Supporting your muscles for match-long comfort, these compression socks improve circulation and help reduce muscle vibration. 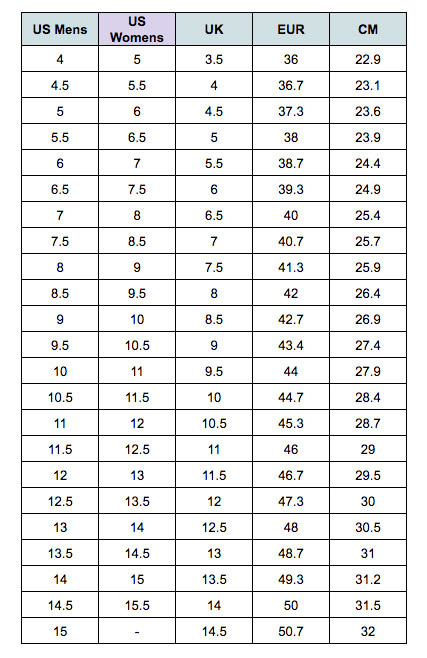 Available in men’s sock sizing - see size chart for correct fit!